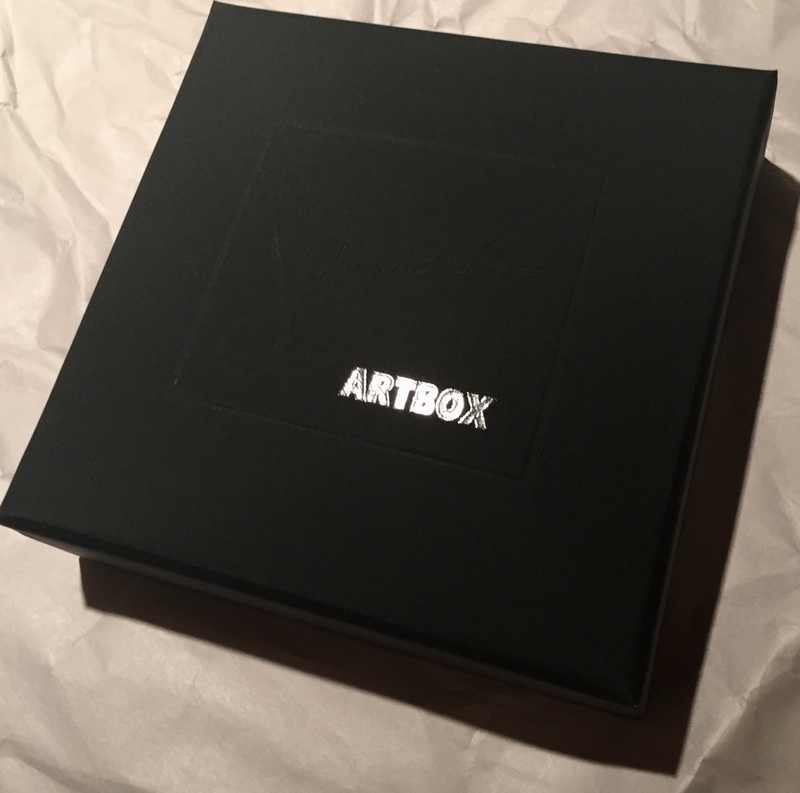 ART BOX contains four cds, cd booklet, metal pin, Jarboe art postcards, and a signed and numbered original painting by Jarboe all contained in a sturdy, embossed – with Jarboe’s signature, black box. 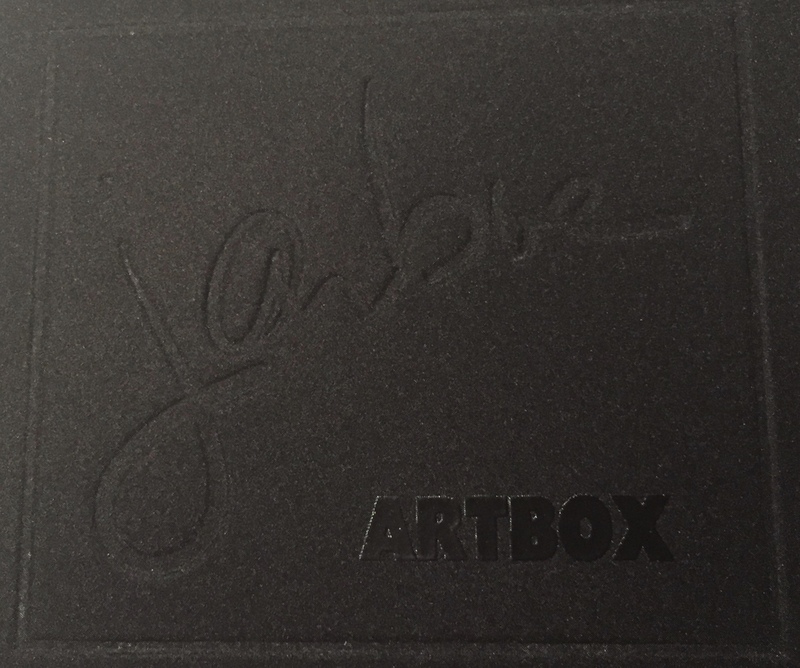 All art reproduced on the cards and booklet are by Jarboe throughout various years of her life. 4 CDS included in ART BOX : ‘As Mind Dissolves As Song Begins’ 2017, ‘Space Prose’ 2017, ‘My Delicate Beast’ deluxe version – obscurities multiple years, and live concert The Living Jarboe, 2009. 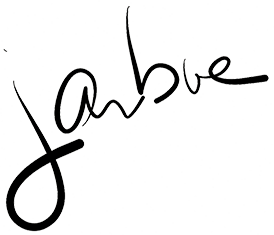 ‘Space Prose’ is the first “space music” album from Jarboe. Headphones recommended.